Police in Nigeria’s north-eastern Adamawa State last week arrested the organiser of a protest march against the continued killings of predominantly Christian famers by mainly Muslim Fulani herdsmen. Mijah Stanley had called on “all pro-democracy and civil rights organisations, faith-based and community-based organisations, as well as other Nigerians” to rally on Wednesday, 7 March. Stanley, who was detained for two days and then released, is from the Christian-dominated Demsa Local Government Area, where at least 37 people were recently killed and another 30 injured after an attack by Fulani herdsmen on six communities. Over 4,000 people were also displaced by the attack, which took place on Tuesday 27 February, affecting the communities of Sabon Pegi, Gwamba, Belanga, Sundi, Gidan Mission and Sallanra-Sankara. Christian areas of the state – such as Demsa, Numan, Girei, Lamurde, and some parts of Shelleng – have suffered a string of attacks since 2016. The District Head of Gwamba village, Chief Josaih Ayah, said the damage to properties, some of which were burnt down, would cost millions of naira (several thousand dollars). He also warned that continued insecurity could result in people carrying small arms to protect themselves. Luka Billa, a resident of Gidan Mission, told World Watch Monitor that a number of people were killed while trying escape by boat across the River Benue and that their bodies were yet to be recovered. He also said he wondered where the herdsmen got their weapons, as they were far away from the river and still able to kill many people. 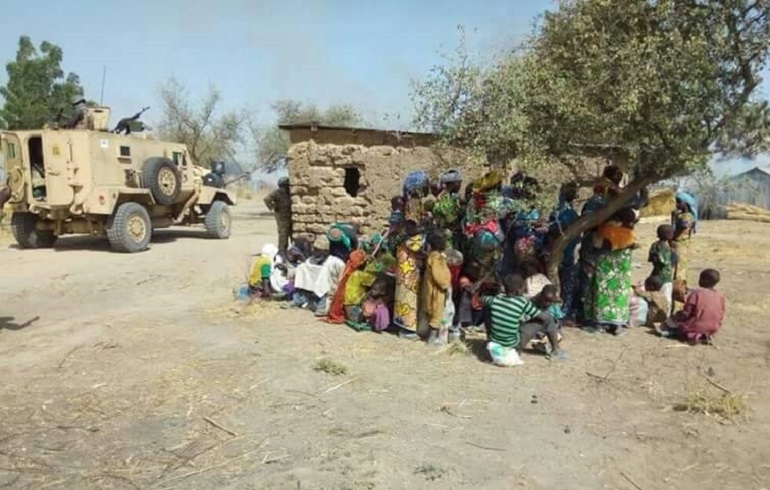 “Even our soldiers do not have such sophisticated weapons; it was not surprising that some soldiers came and had to go back for reinforcements,” he said. The archbishop of the Lutheran Church of Christ in Nigeria, Most Rev. 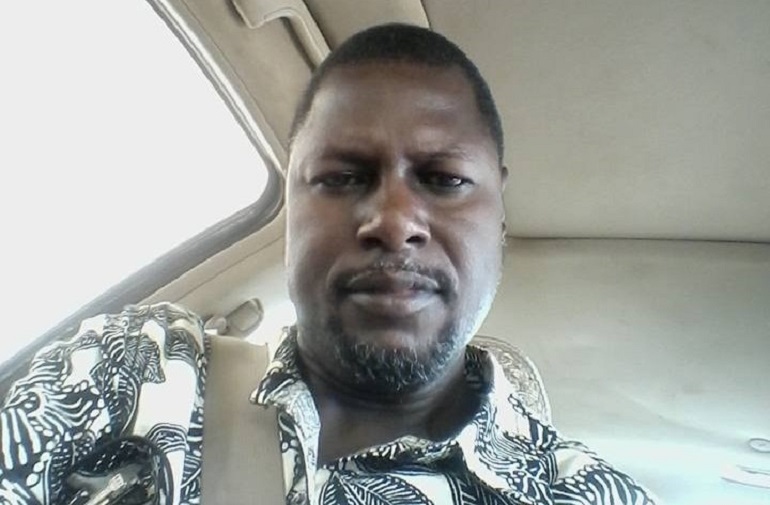 Musa Panti Filibus, added: “I am compelled to think that the killers, often said to be Fulani herdsmen, defied all security apparatus in the country. This is evident in their well-coordinated and organised attacks on innocent people who are mostly Christians. “These killers are recalcitrant to the government by virtue of their unstoppable murderous actions. We are yet to hear of any of them being prosecuted according to law. “Were there no intelligence reports prior to the attacks? Why are these gunmen said to be Fulani herdsmen perpetrating these gruesome acts, yet [there are] no report[s] of arrest[s] or any open trial according to law? “If they are herdsmen and not sponsored killers, why are they attacking farmers during [the] dry season, when there [is] hardly any farming activity that would cause conflict between farmers and herdsmen? What do they want to achieve by killing innocent people, setting ablaze their homes and carting away with their sources of livelihood. The government’s commissioner of Information and Strategy, Ahmed Sajoh, said the government has deployed more soldiers and relief aid to the affected areas and that those responsible will be dealt with severely to serve as a deterrent to others. A resident of Gwamba, one of the most affected villages, Filimon Omayan, told World Watch Monitor that 20 from his village were massacred and 30 injured, and that the entire village was razed and its residents displaced. Omayan explained that the assailants, numbering about 50, stormed the village in four Toyota Hilux 4x4s and motorcycles, and began shooting randomly. He said that letters and phone calls were received from the assailants two weeks before the attack and reported the same to the police division in Gwamba, but that no action was taken. Police spokesman S.P. Othman Abubakar said a combined team of military and police had found the village burnt down and the residents deserted.